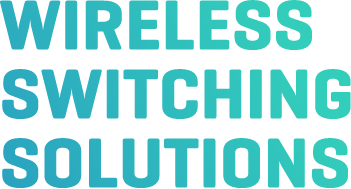 We’re proud to partner with our sister organization, Digital Communications Company, to bring you these wireless switching solutions. We have the expertise to help with site acquisition and RF engineering. Our team can assist with every step of the process from initial acquisition through decommission. No roaming agreements? No problem! 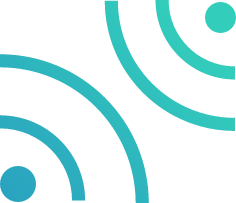 Using our unique SIM technology we can enable worldwide instant roaming for your network.